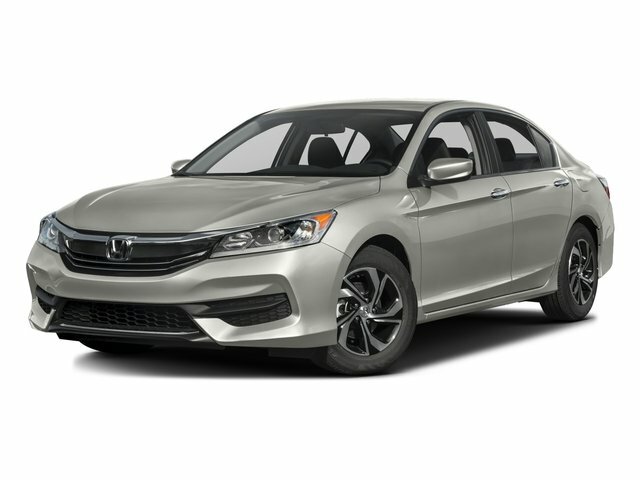 Description BLUETOOTH, ONE OWNER CLEAN CARFAX, Non-Smoker, Local Trade, Ivory w/Cloth Seat Trim, 16 Alloy Wheels, Brake assist, Delay-off headlights, Electronic Stability Control, Exterior Parking Camera Rear, Fully automatic headlights. CARFAX One-Owner. Clean CARFAX. Certified.